The Southeastern Minnesota Arts Council, Inc., a nonprofit organization designated by the Minnesota State Legislature and governed by a volunteer board with representatives from each of the eleven counties in its region, exists to encourage, promote, and assist regional arts development as follows. Distributes funding to nonprofit arts organizations and individual artists; as well as arts programming by public or non-religious private educational institutions, local government entities, and other nonprofit organizations in the region. Provides information about access to the funds through outreach, advocacy, mentoring, and technical assistance. Evaluates and assesses the effectiveness of funded grants; and seeks to ensure a fair distribution of funds. 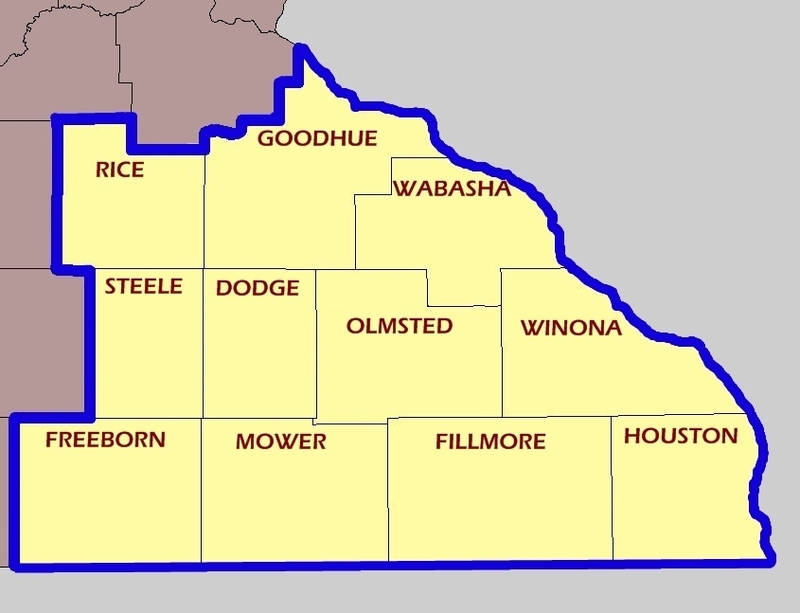 The SEMAC region includes Dodge, Fillmore, Freeborn, Goodhue, Houston, Mower, Olmsted, Rice, Steele, Wabasha, and Winona Counties.